Megan Washington says that ‘Skyline’, one of the tracks on her new album ‘There, There’ is about ‘choosing hope’. Whilst not new to the music industry it would be surprising if her audience hadn’t increased substantially after her appearance on ABC TV’s Australian Story and her frank discussion of growing up with a stutter. It was wonderful to watch the flood of support from many thousands of people sent to her via social media after the program aired. People like to tell each other who they are. The shortest song on Megan Washington’s new album was written in just a few minutes and she says she had the aim of trying to describe a sensation. Megan Washington’s new album ‘There, there’ is out now and is our 1233 ABC Newcastle Album of the Week. 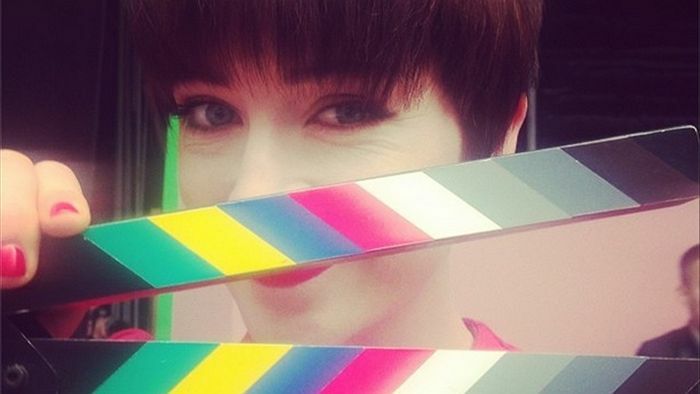 You can hear Carol Duncan’s full interview with Megan Washington in the audio attached. If you missed Megan’s exceptional TedX talk, the link is here.